Home / How to Unlock Huawei E5776 4G LTE Mobile WiFi / How to Unlock Huawei E5776 4G LTE Mobile WiFi Pocket Hotspot Router? 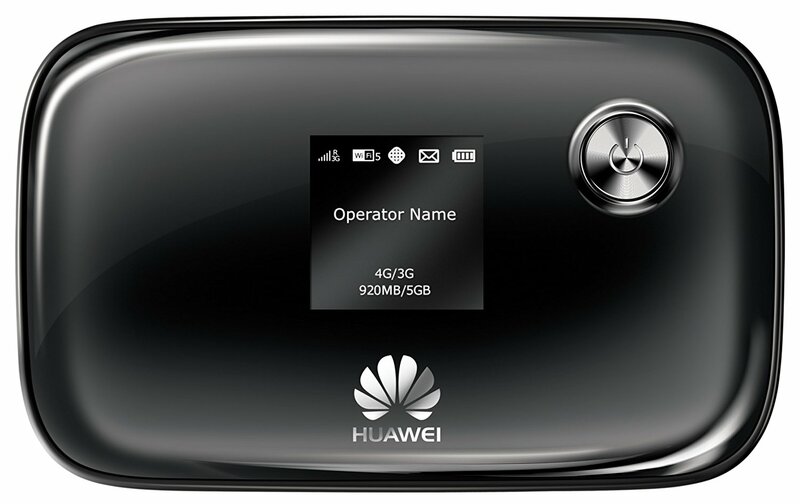 Huawei has launched E5776 4G LTE mobile WiFi pocket hotspot router recently. 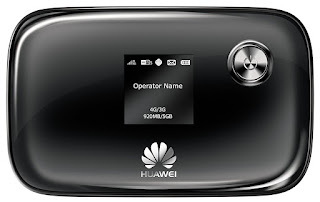 I have previously written about unlocking of Vodafone E589 4G WiFi / MiFi mobile router, and today I am going to provide you the unlocking procedures of Huawei E5776 4G LTE mobile WiFi pocket hotspot router. Huawei E5776 4G LTE Mobile WiFi Hotspot is the world's first LTE Cat4 LTE MiFi, which support data rates of 150Mbps downstream and 50Mbps upload speed. Up to 10 WiFi devices could access internet via WiFi. The 1.45 inch wide screen displays all relevant data such as battery level, volume consumed and network availability. There are many branch modelfor this Cat4 LTE Hotspot, such as HUAWEI E5776s-860, HUAWEI E5776s-32, HUAWEI E5776s-22, HUAWEI E5776s-501, HUAWEI E5776S-420, HUAWIE E5776s-922, HUAWEI E5776s-601 etc.. Ensure that your device is charged and then switch off. Now change the default SIM card with another network provider SIM. Now switch on the Huawei E5776 4G LTE mobile WiFi pocket hotspot router. It will display “Invalid SIM”. 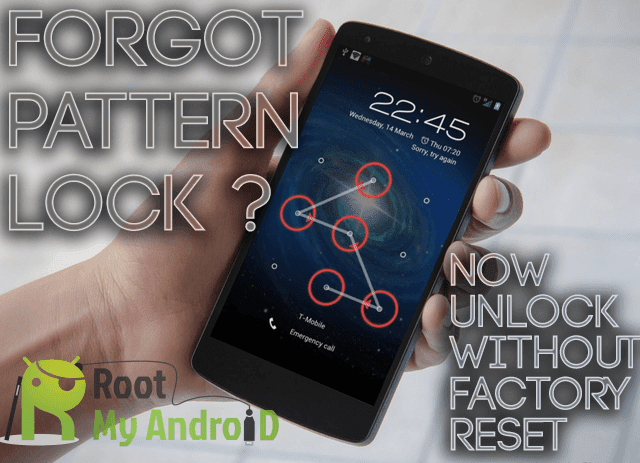 Login to the device and it should redirect you to the unlocking page. Enter 8-digit correct unlock code and click OK. Now, it will be unlocked forever. Now browse any website and you will be redirected to and your Huawei E5776 4G LTE mobile WiFi pocket hotspot router default web page. Go to the settings and search option for SIMlock or NCK. Input here 8-digit correct NCK code and it will be unlocked forever. Go to device dashboard > Advanced Settings – SIM Settings – Unlock Device – Enter Unlock Code – Click on Apply. Now your Huawei E5776 4G LTE modem is permanently unlocked. Once your device is unlocked you need to create a profile in your Huawei E5776 4G LTE Mobile WiFi pocket hotspot router. Note : Don’t try any free / wrong codes into your Huawei E5776 4G LTE mobile WiFi router, otherwise it will be locked permanently. You can purchase from any online server or pay 2.38 USD through PayPal button of this website and mention model with IMEI in the transaction. Correct code will be emailed within 8 hrs.